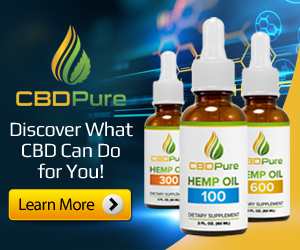 While colloidal silver used to be used to keep food fresher for longer and to purify water, there are many other ways in which the pharmaceutical industry is starting to employ the product. With all the health benefits it has to offer, it comes as no surprise. But what exactly can you expect from products that has colloidal silver as an active ingredient? Thanks to the fact that silver nanoparticles actively combats harmful bacteria and microorganisms, it is used in a wide variety of healthcare products. In this post we take a look at some of the products that is approved by government and can be found on the shelves of your favourite local store. Whether you need to dress and disinfect a wound, or sanitise the air around you, antibacterial spray with colloidal silver as an active ingredient is great. This fantastic product by Higher Nature will instantly disinfect wounds or treat allergic reactions to insect bites. Not sure whether the handwash you are currently using is protecting you and your loved ones effectively from everyday germs and bacteria? 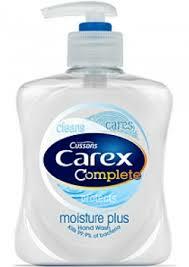 This great handwash from Carex will do the job just fine. The product contains colloidal silver which will protect your loved ones from harmful bacteria. 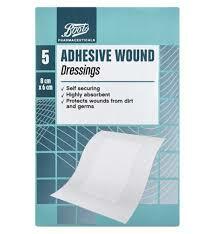 While a lot of medical practitioners have always turned to colloidal silver when dressing wounds, it has never before been available to the public.Because it is so effective in speeding up the healing process and preventing infections, it is now used in everyday plasters available in supermarkets. 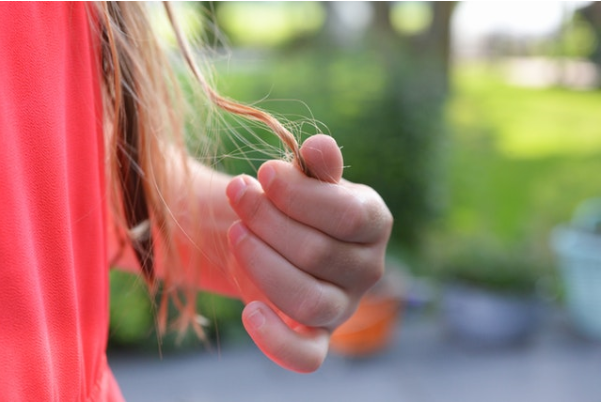 Some deodorants may well do the job and keep you fresh, but it can cause skin irritation. To solve this, Dove has launched a great men’s deodorant that has silver ions as an active ingredient. This ensures bad odours are kept at bay while your skin is protected and free from irritants. 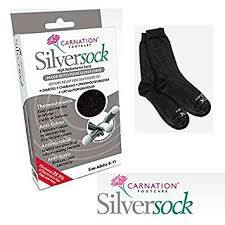 The clever guys at Carnation designed a sock that makes use of what they call ‘silver technology. These socks prevent odours and transfer moisture, while being thermal conducive at the same time. The socks also combat infections and keeps your feet happy and dry. As you can see, there are loads of products available that will aid in your day-to-day activities and ensure a healthier lifestyle. 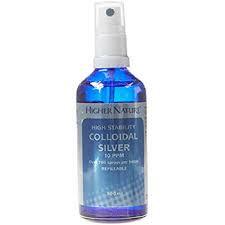 All these products are available at chain stores and online, which makes it even more convenient to benefit from the wonders of colloidal silver.